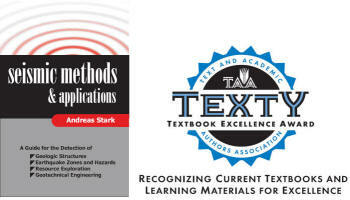 the 2009 Textbook Excellence Award in the college level Physical Science category. 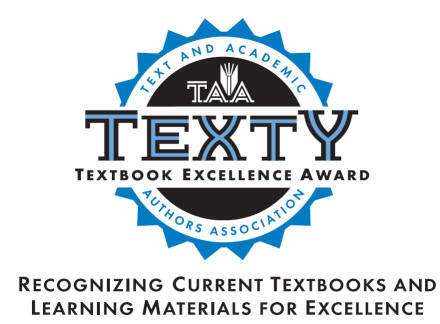 The book is published by Universal-Publishers, Inc.
TAA created the Textbook Excellence Award in 1992 to recognize current textbooks and learning materials. To be nominated, a work must carry a copyright date for the previous or current year. Entries are not limited to books but may include learning materials of all mediums. 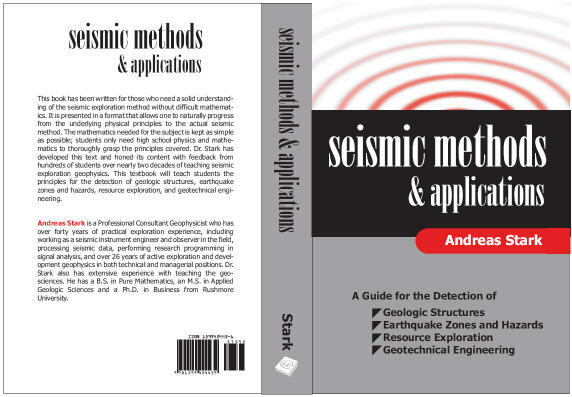 Seismic Methods and Applications: A Guide for the Detection of Geologic Structures, Earthquakes Zones and Hazards, Resource Exploration, and GeotechnicaJ Engineering, by And reas Stark. 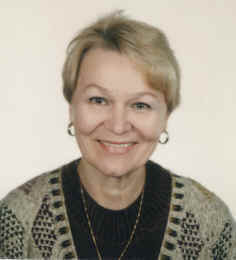 Brown Walker Press, 2008. Hold on tight for an exciting ride from A(ccelerometer) to Z(-transform ), through a book of breathtaking scope that touches upon what seems to be every single issue of importance in exploration geophysics. Andreas Stark condenses his 40 years of exploration experience and decades of teaching into a voluminous and meticulously prepared textbook. 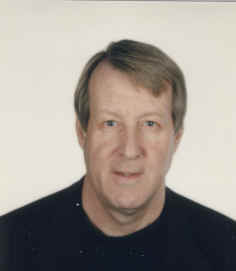 It should not come as a surprise that the material is examined from points of view as disparate as that of a geophysical practitioner, field engineer, instrument technician , interpreter and risk-assessing manager, since the author has played each of these roles in his colorful and distinguished career. The focus is strictly on seismic exploration; do not expect an in-depth discussion on earthquake seismology or geotechnical engineering. Andreas Stark devoted his book to those "who need a solid understanding in the seismic method without in-depth mathematical treatment." 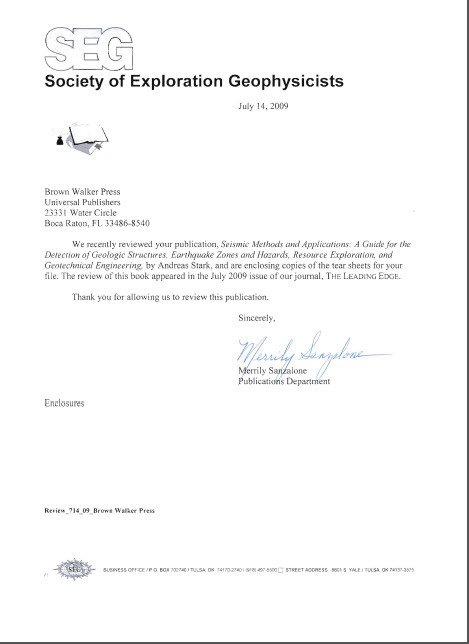 I would respectfully rephrase his statement to add that the book's main achievement is showing the reader the big picture of the various important phases in seismic exploration. A second emphasis of the text is to lecture how all of these essential phases tie back to fundamental mathematical or physical concepts. 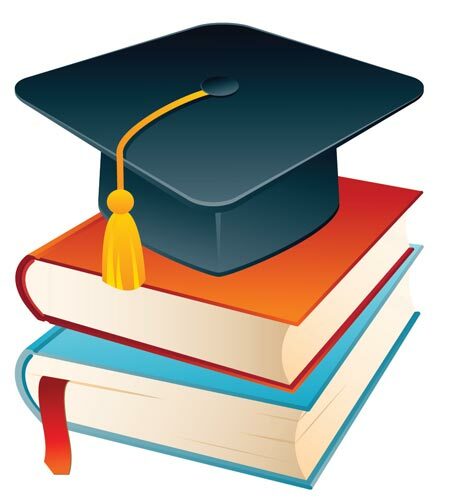 This educational focus and the vast scope of information covered by the book leads to what the scientifically inclined reader may consider a sometimes superficial overview-type character of the text. But even where depth might be lacking, the text provides ample opportunity to learn and for the reader to reflect and to identify his/her own gaps in fundamental knowledge. More than once I found myself heading to dusty sections of my own bookshelf to do some side reading. Stark's approach to science is very balanced and informative, mixing engineering formulae with anecdotes, philosophical insights, and curiosity. For instance, did you know that "takeout" means more than pizza to geophysicists and that "birds" are used to control depth positioning and "feathering" underwater? If you want to cover ground as varied as the "philosophy of seismic instrumentation , diffraction grating processes, and the phenomenom of magnetostriction, then you have now discovered the perfect book. 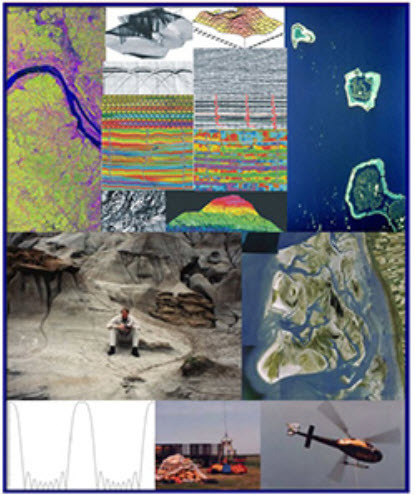 Seismic Methods and Applications is separated into seven parts subdivided into 18 chapters. The topic and context of each chapter are indicated by its relative position on a geophysical exploration road map which precedes each chapter. The book begins by discussing the basic physical laws of Newton and Hooke and then introduces waves and sound. Each topic is approached in a refreshingly open minded (as opposed to seismic-centered) style whith interesting side trips into related fields such as a description of the basics of modern musical scales. The following chapters introduce famous researchers and breakthrough experiments in optics and electromagnetic wave theory. The second part on electrical circuits ventures beyond the traditional high school physics curriculum, a fac1 that could represent a challenge for the typical Joe Ceoscientist. I was particularly amazed by Stark's effective use of analogous systems in illustrating geophone designs and, in part two, for more general seismic instrumentation. 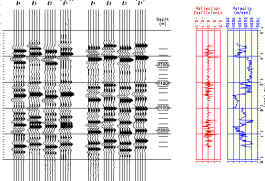 Part three describes the classical seismic field program from the initial approval process and seismic crew selection through to the computation of key acquisition parameters. This part of the book is clearly tailored to the field practitioner. It provides standard tables and engineering formulae so that the professional can quickly grasp what it takes to acquire the maximum amount of data within the budget, expected accuracy and time available. The reader returns to the physics and rock lab in part four. One primary goal of seismic exploration is to determine the type of fluid in the pore space of rocks. 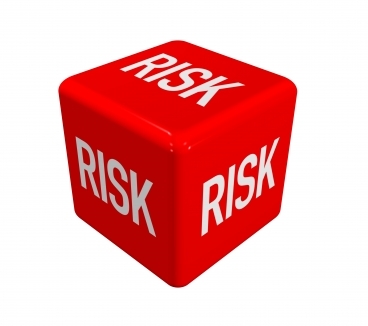 This necessitates establishing the relationship between seismic signatures and rock properties. The student is shown the key elastic constants and how they influence wave speed and reflectivity. Well logs. as introduced in the next chapter, provide direct measurement of electrical, acoustic or nuclear properties of the rock near the borehole and enable the student to calculate porosity and permeability. Most importantly for the integration with seismic data, well logs provide a crucial link to the seismic response of the subsurface. This leads to part five, the largest part of the book and the alma mater of the typical TFE reader: seismic processing. Overall, I enjoyed Andreas' description of wave types and processing steps, which can be richly detailed (such as in the chapter on deconvolution). Unfortunately, l also found several discussions unnecessarily cumbersome and hard to follow, often caused by missing coloring, shading, and poor annotation and captioning of figures. In addition, it did not help that not a single equation of the text is labeled for cross-referencing. It is also unfortunate that in places, information was used before being introduced. This is the part where the text alone does not yield the optimum knowledge transfer so that the reader might wish to interact and query the author in order to fully tap into his clearly impressive expertise. Seismic interpretation and attributes constitute most of section six. Topics covered range from depositional environments to basin and prospect analysis, complex trace analysis and spectral decomposition. This part represents a potent mix of subjects that interlock to define the reservoir's structure and petrophysical properties. The book's final part is one of my favorites, teaching principles of statistics and mapping. 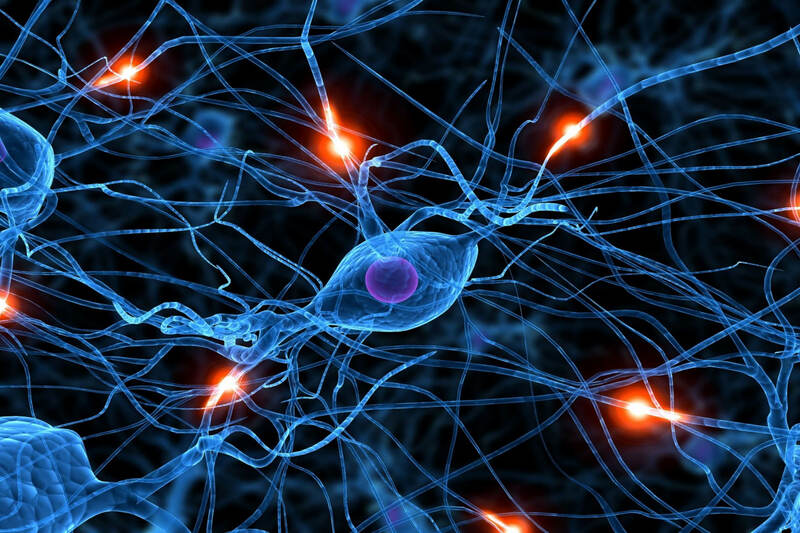 Particularly eyeopening is the contouring of a dense set of points by a sequence of algorithms. The widely differing contouring results are accompanied by the cautionary advice that mapping is interpretation and that "geologists and geophysicists like to put their artistic talent to use in making maps". 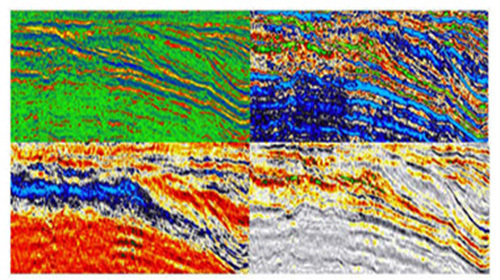 In summary, Seismic Methods and Applications almost exclusively covers our resource-exploration style of geophysics. This book is clearly pertinent to those in our profession and a great resource to keep close at hand on the bookshelf. It sometimes suffers from colorless rendering of figures and can feel slightly rushed and sketchy in the later chapters. Overall, this text is an impressive piece of work by Andreas Stark. It is a good read from cover-to-cover and a very handy reference resource. A Guide for the Detection of Geologic Structures, Earthquake Zones and Hazards, Resource Exploration and Geotechnical Engineering. Published by Clasina TerraScience Consultants International Ltd. This book is written to be used for a two semester course in seismic exploration methods. A short overview of the contents follows.